The latest news about beauty, fashion and more. 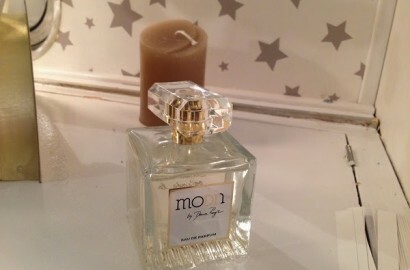 Fashion, stores, cosmetics, perfumes, make-up. I have seen this post done by a number of bloggers I read and love and found it interesting and also challenging. Did you know ? 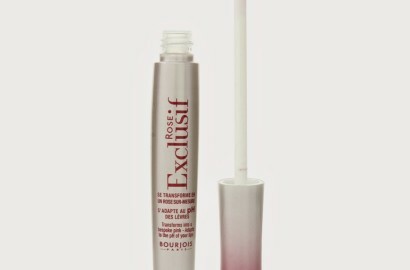 Bourjois Rose Exclusif Lipgloss and Blush Exclusif ? I like to browse through my favourite online shops in the evenings in order to find out about the latest arrivals, to search for good bargains and ultimately to relax. 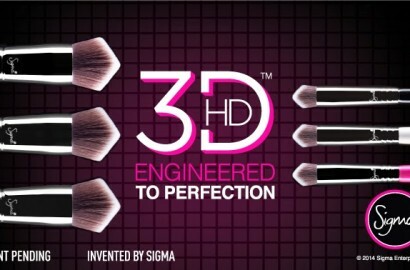 The Sigma Brushes are one of my very favourites! 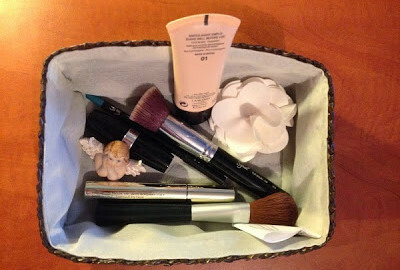 It is said that they are a less expensive dupe for the famous M.A.C. brushes.